We specialize in designing, building, maintaining and monitoring complex integrations to meet your complex business needs. While the Dynamics 365 applications come with plenty of built-in integration, it’s not always enough to meet specific business needs. Whether you’re looking for a simple integration to show static data from one system in another, or a complex integration to keep two systems in perfect sync, we have expertise in the tools and best practices to get the data you need where you need it. 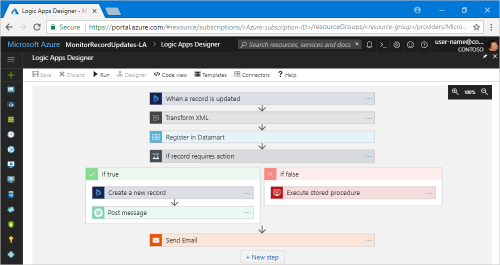 The Common Data Service (CDS) is an Azure-based set of standard entities that enable you to build apps directly against your core business data already used within Dynamics 365 without the need for additional integration tools. With Microsoft Flow you can create automated workflows between your Dynamics 365 apps and over 200 other connected sources to get notifications, collect data, synchronize files and more. TIBCO Scribe offers both online and on-premise integration platforms with pre-built connectors to Dynamics 365 and other common applications. 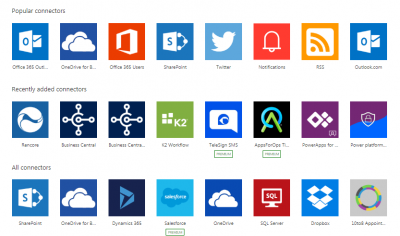 Azure Logic Apps and Function Apps enable custom integrations at any level of complexity, all within the Microsoft stack. Ready to discuss your integration needs with one of our specialists?